Austen Barron Bailly. Photo: Kathy Tarantola. The Crystal Bridges Museum of American Art in Bentonville, Arkansas, has appointed Austen Barron Bailly as its new chief curator. 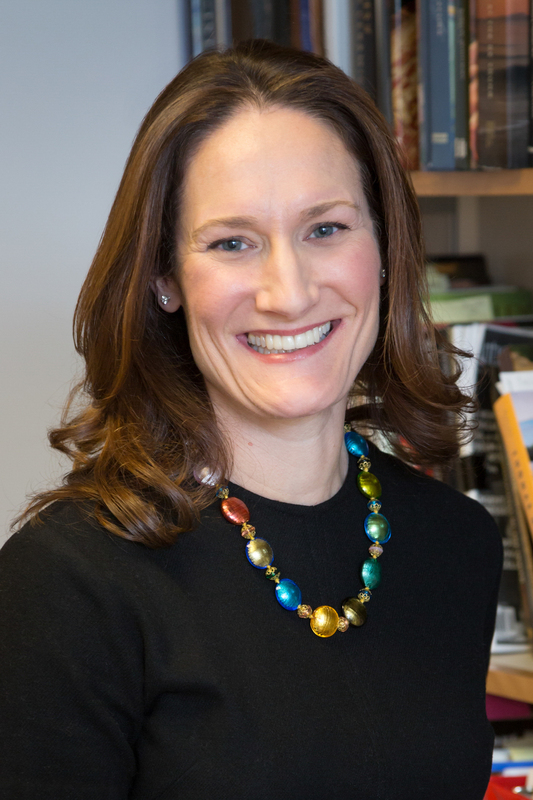 Bailly comes to the institution from the Peabody Essex Museum (PEM) in Salem, Massachusetts, where she has served as curator of American art since January 2013. During her tenure at PEM, Bailly revamped its American art program and curated various shows such as “American Epics: Thomas Hart Benton and Hollywood” (2015), the first major exhibition of Benton’s work in over twenty-five years and the first to explore the artist’s connection to filmmaking; “American Impressionist: Childe Hassam and the Isles of Shoals” (2016), a research collaboration between geologists, marine scientists, and art historians; and, most recently, “Jacob Lawrence: The American Struggle” (2020), a show featuring thirty paintings that reimagine pivotal moments in US history. Prior to PEM, Bailly worked as an American art curator at the Los Angeles County Museum of Art for eleven years. At Crystal Bridges, Bailly will lead the curatorial and collections management teams, overseeing collection growth and preservation. Commenting on her new role, she said: “I am excited to join Crystal Bridges and to help continue the momentum of this welcoming and visionary art museum.” She will take up the post on July 15.